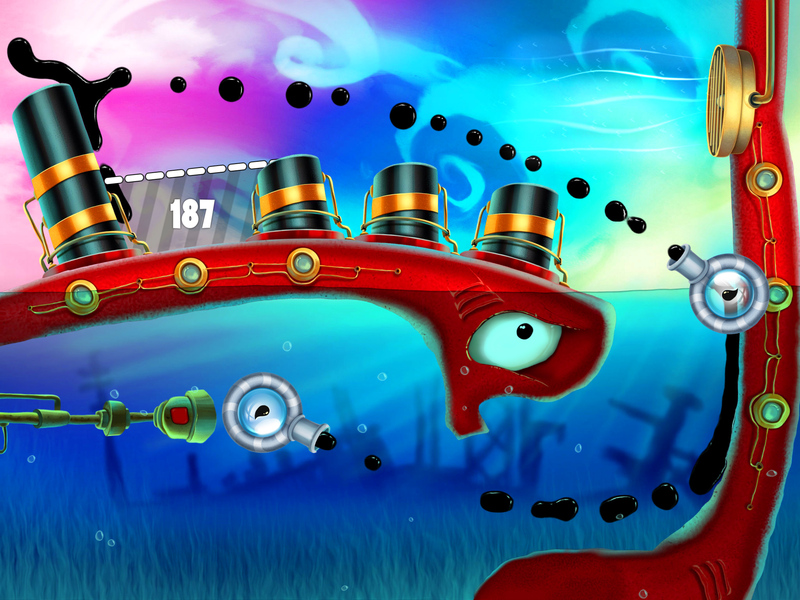 GUIDE GALLONS OF OIL AROUND A SERIES OF MIND-BENDING MECHANICAL DESIGNS USING NEW AND IMPROVED PHYSICS. 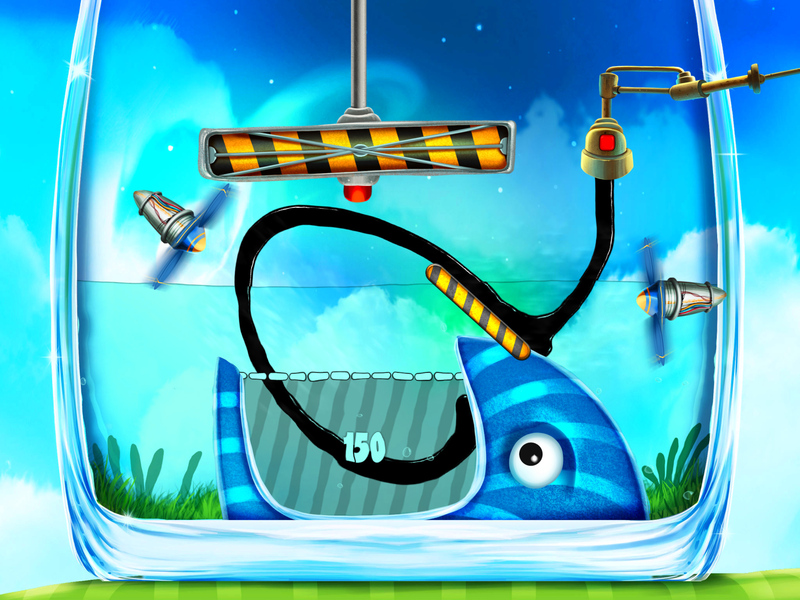 All of this makes Feed Me Oil one of the App Store's best puzzle games. 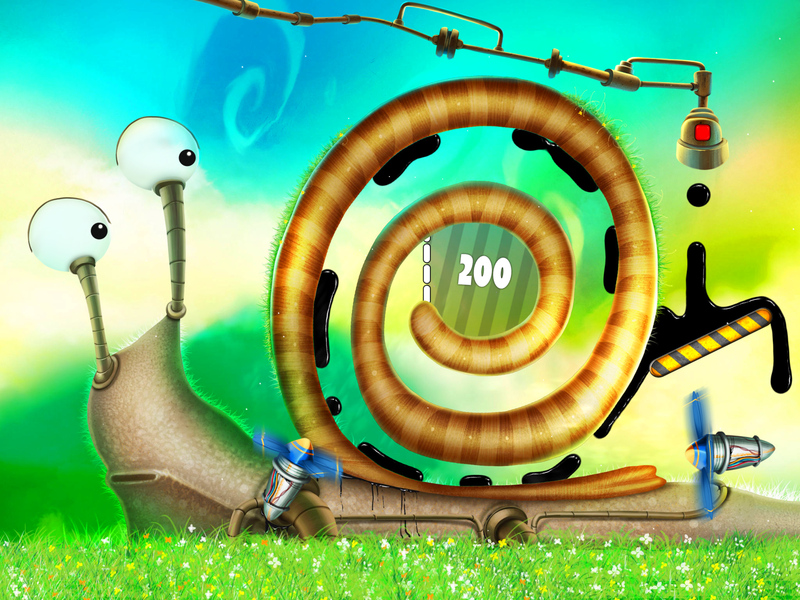 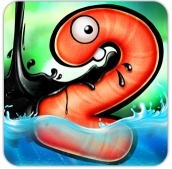 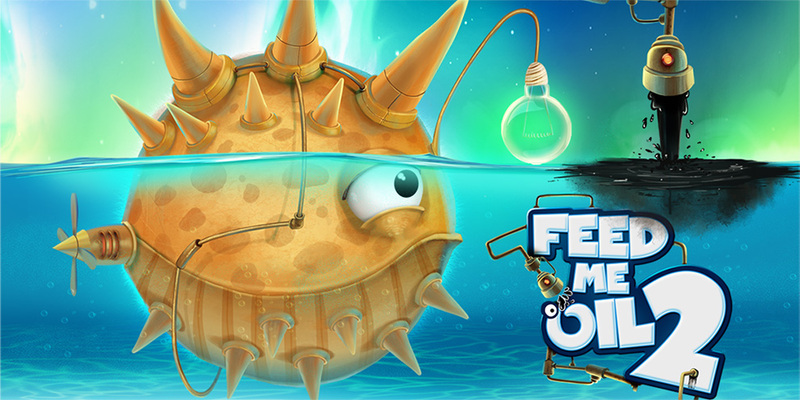 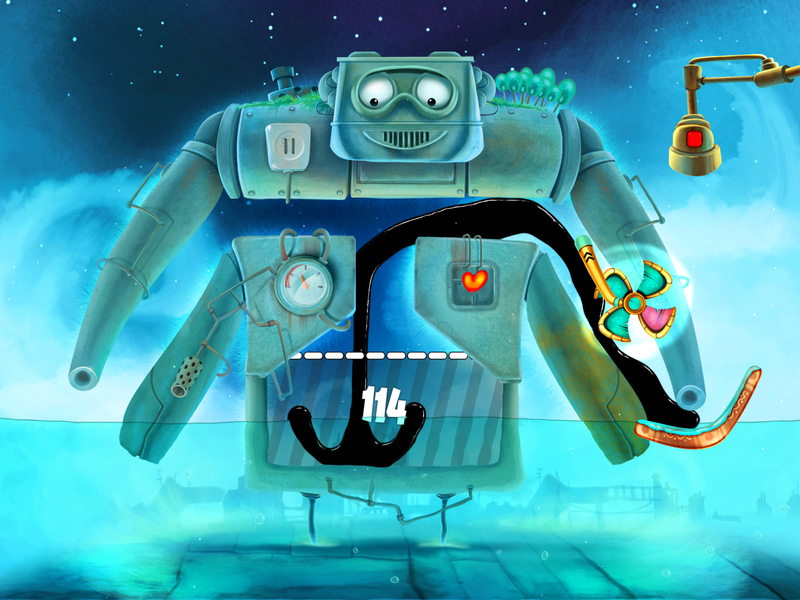 Feed Me Oil is all about playing with physics, and having a lot of fun while you do it.